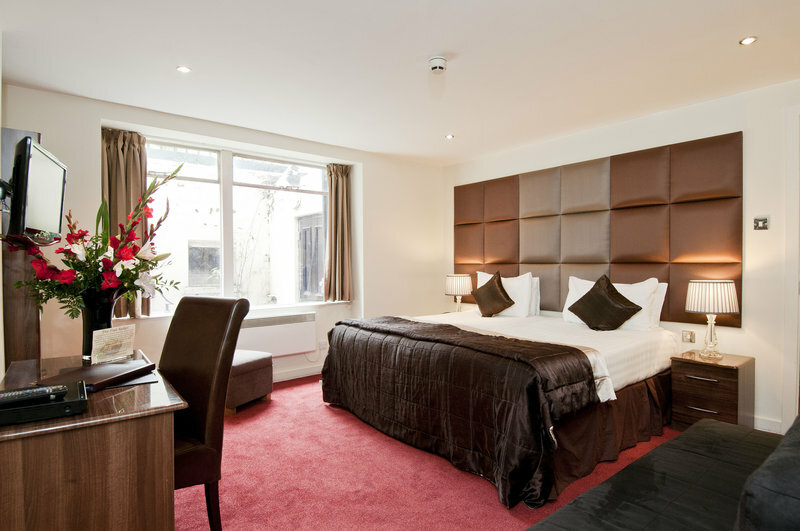 Located north of Hyde Park in the heart of Bayswater, Grand Plaza Serviced Apartments is the ideal base for anyone visiting London for business or pleasure, for one night or for several months. The modern apartments combine private space with hotel convenience. 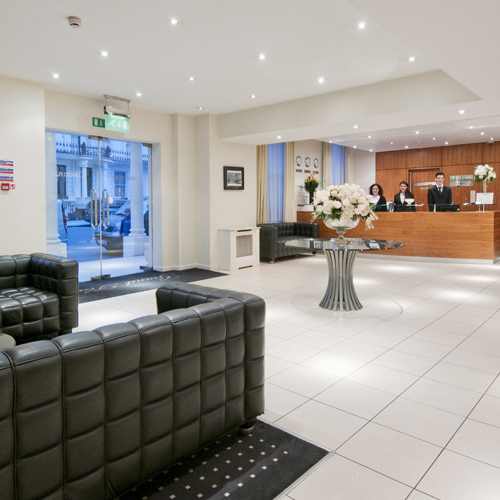 There is a 24 hour reception onsite to ensure security for all guests staying in London. 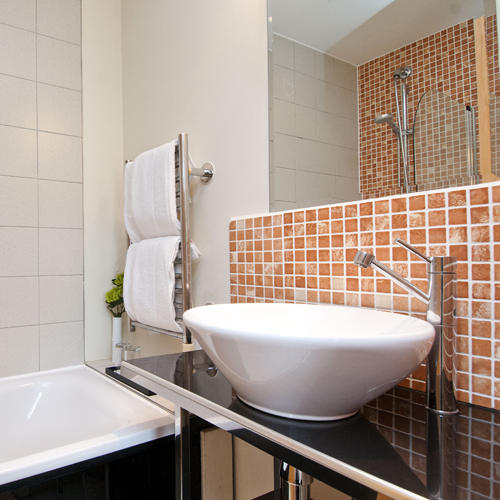 Each apartment is modern, clean and fully furnished. 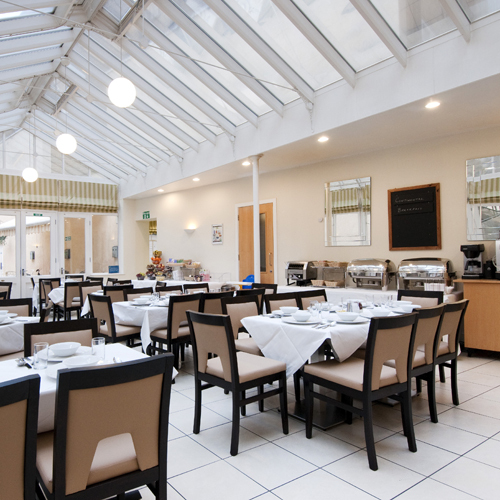 There is free wifi for all guests, and even a breakfast room should you wish to enjoy a home made breakfast. 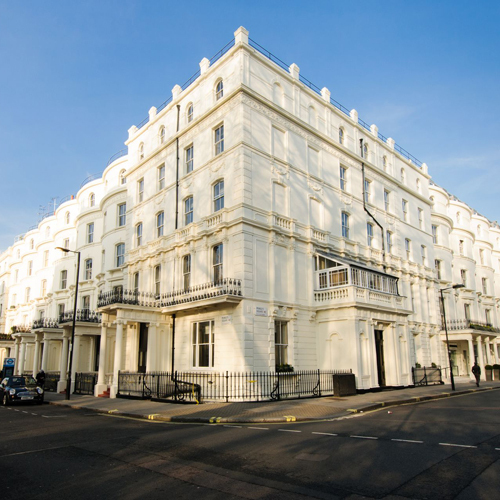 Set in a leafy residential area, Grand Plaza Serviced Apartments are situated in the heart of W2, ideally placed for exploring Hyde Park, Notting Hill and Kensington Palace. 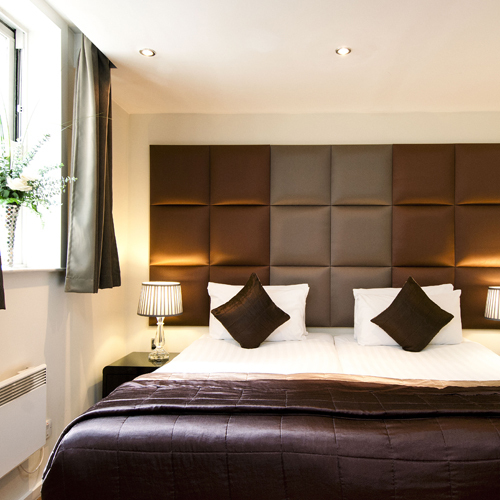 From Grand Plaza you can venture into the heart of Central London and enjoy the sights of the City and the West End. The apartments are located within a beautiful listed Victorian building, off a quiet side street next to the famous Whiteleys shopping centre. Read our blog to keep up to date with London news! Stay during April - August 15. 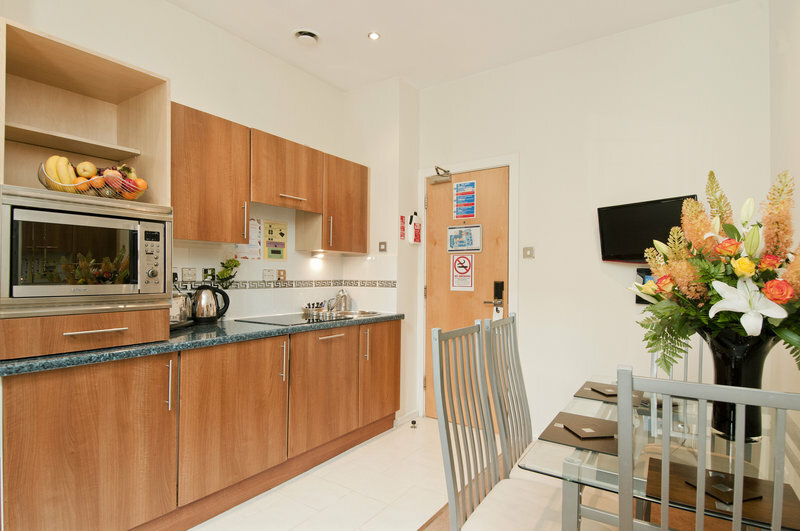 Two bedroom one bathroom apartment with double or twin beds (subject to availability), living area with open plan kitchenette, en-suite bathroom. Fully furnished with sitting sofa. Can accommodate up to 4 people. 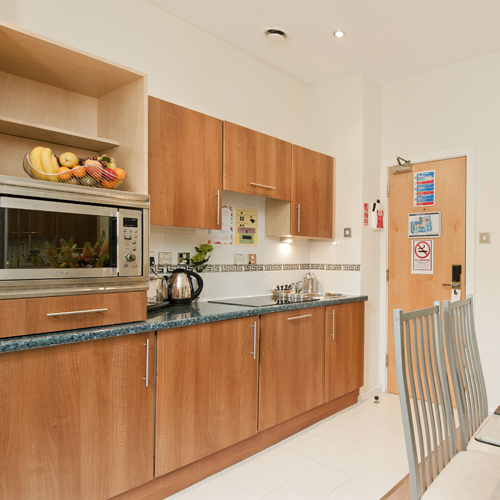 Two bedroom with either one or two bathroom apartment with double or twin beds (subject to availability), living area with open plan kitchenette, en-suite bathroom. Fully furnished with sofa bed. Can accommodate up to 6 people. To confirm your booking, we will need a credit/debit card to guarantee the apartment. Your card will be charged 1 night straight away to guarantee reservation if stay is between 1-6 nights, for stay 7-28 nights your card will be charged 5 nights, and for stays 29 nights and longer will be charged 21 nights. You will pay for the balance of accommodation upon arrival at reception. All guest will be required to complete a registration card upon arrival.